The Institute of Black Culture Media & Sport: promoting well-being and celebrating the contributions of Black culture. 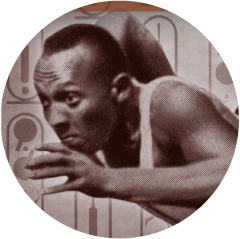 Celebrating the contribution of Africans to the origins of sport. This project has been raising awareness through community based programmes since 2012. This initiative was setup specifically to help African Caribbean people between 30-45 yrs who are at disproportionate risk of developing diabetes. The Our Lady Mary Seacole Supplementary School: raising the bar within inner city schools. Discover how this exceptional programme can help you.